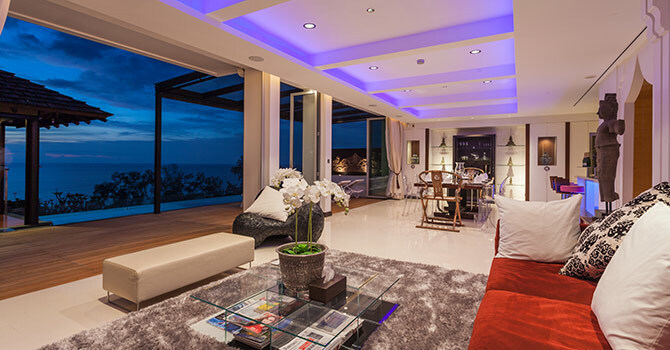 Sawan Anda Villa is a stylish 3 bedroom 3 level property that accommodates up to 6 guests, located on the beautiful Surin Beach in Phuket. Each bedroom comes with en suite bathroom and room amenities. 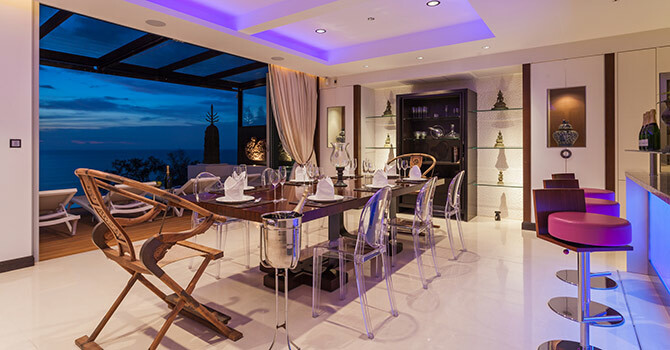 The villa Features a top quality decoration and artwork as well as a stunning swimming pool. You'll also find a private gym, home cinema, wifi in all area, BBQ, living room, indoor, and outdoor dining, fully equipped kitchen, outdoor sala, pool table, and private parking. 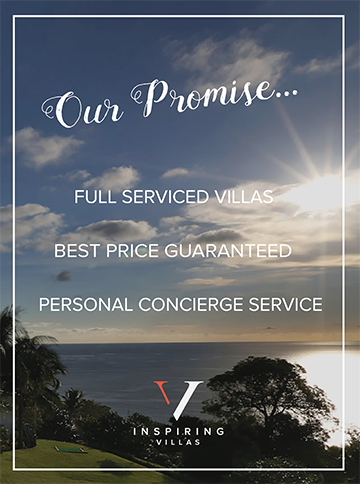 The villa offers full services. With our Villa Manager and his team at your service to ensure your well being and provide the best comfort like no others. 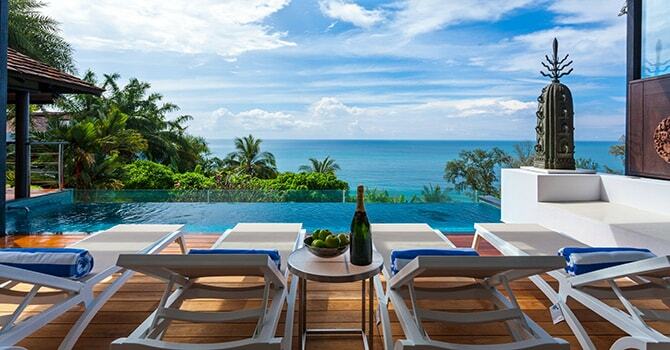 The villa enjoys an enviable location just minutes from the stunning Surin Beach in Phuket.  There are many excellent shops, cafes, and bars nearby. 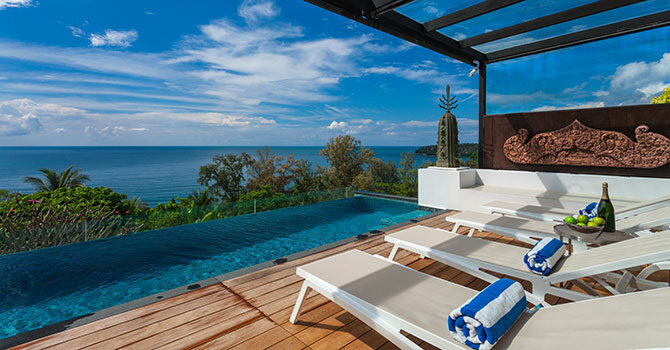 - Damage security deposit of 150,000 THB is require upon arrival at the villa. Each of the villa’s three bedrooms is well-appointed and stylishly decorated, with beautiful traditional accents. All three bedrooms feature deluxe king-size beds and ensuites. The master bedroom enjoys a jacuzzi bath and steam-room, while the third bathroom has a relaxing bathtub. Everything is perfect, that is, the road in the villa area is a bit difficult to walk, because it is in the Mid-Levels, if you want to buy supplies back to the villa is very tired, hoping to provide short-distance access services, so that it is even more perfect! The service is very satisfactory, very warm and thoughtful, the villa is equipped with complete facilities, is a perfect travel choice.